Located on the fourth floor of the Mandarin Oriental, MO BAR is a collaboration between the hotel and award-winning bar developers, Proof & Company. With floor-to-ceiling views of Marina Bay and an artfully-crafted menu by Bar Manager Michele Mariotti, MO Bar is the perfect spot for your next girls’ night out. Cocktail highlights include ‘Coconut Beaches of Fiji’ with pisco, lychee cordial and carbonated coconut cream, and ‘Mother of Dragons’ with strawberry aloe vera, red dragon fruit juice and cachaça. If you’re in the mood for a good ol’ burger, check out the newly-opened Black Tap Craft Burgers & Beer at Marina Bay Sands. 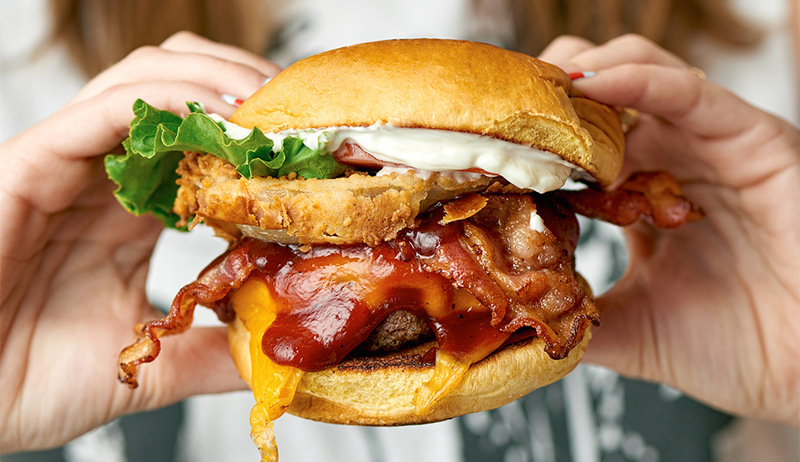 The casual restaurant pays homage to classic American grub, so you can expect monster burgers, over-the-top milkshakes and plenty of craft beer. Don’t forget to wear some elastic waist pants. Locations: R&B Tea Marina Square @ Cookhouse, 6 Raffles Boulevard # 04-101/102 | R&B Tea @ Marina Bay Sands, # B2-50 Canal Level | Other locations here. Food fads may come and go in Singapore, but the one thing that always remains popular is…bubble tea. 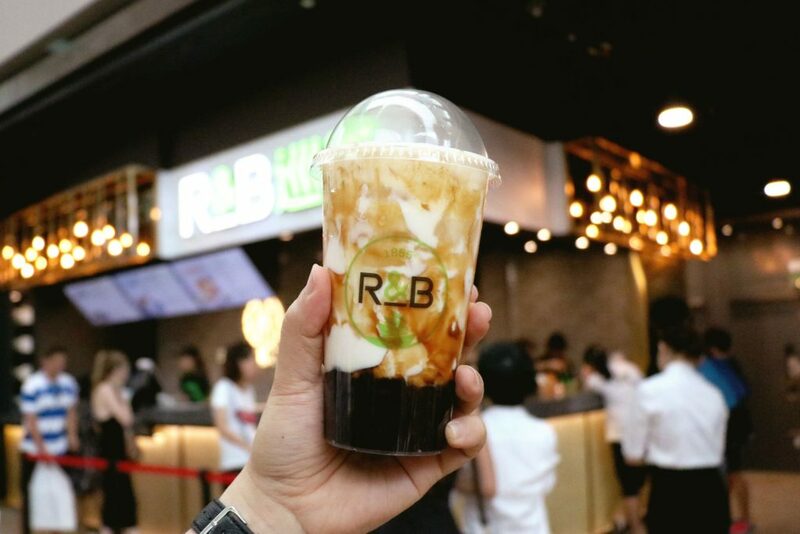 R&B Tea’s latest creation is their Brown Sugar Boba Milk with Cheese Brûlée, a truly indulgent drink made with fresh milk, savoury cheese cream, brown sugar glaze and topped off with a caramelised crust. Tanglin Gin is available in bars and restaurants across Singapore, including 28 Hong Kong Street, Atlas, and 1880 to name a few. It is also available for purchase at The Standish and DFS at Changi Airport. 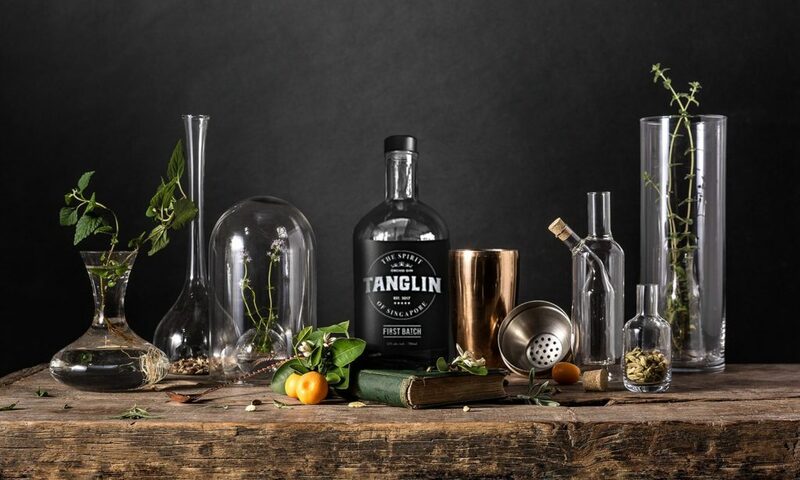 Founded by a team of gin lovers with a passion for Singapore, Tanglin Gin is the first of its kind to be distilled right here on our humble shores. As a nod to Singapore’s history in the spice trade, Tanglin Gin combines traditional botanicals with new flavours which represent our city’s mix of cultures. First up on the menu is the aptly named Tanglin Orchid Gin, which is distilled with green unripe mango, two forms of Orchid, whole vanilla beans and organic oranges. Curious? Try it out at one of the bars listed above, or get your own bottle at DFS Changi Airport. 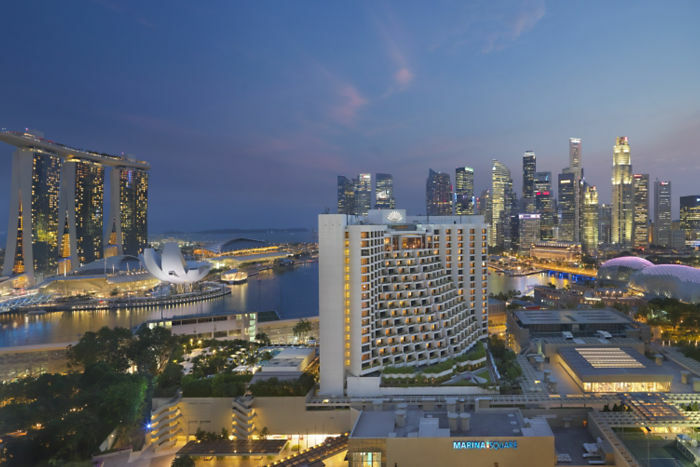 Dates: 5 – 21 October 2018 | Location: PARKROYAL on Pickering, 3 Upper Pickering St, Singapore 058289 | Reservations: Call 6809 8899 or email lime.prsps@parkroyalhotels.com. | Price: From $88 and up. 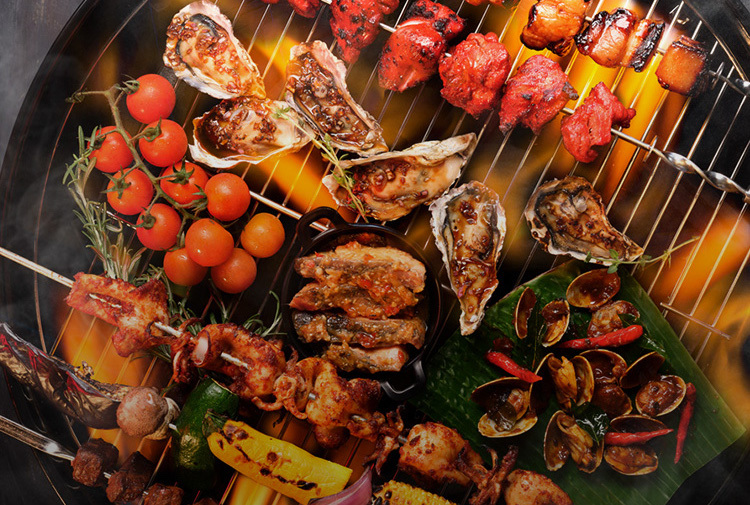 Fancy a fuss-free outdoor grill buffet? Lime Restaurant has you covered with their Thrill of the Grill special this month, where you can pick from a selection of meat and seafood, then leave the grilling to their chefs. Menu highlights include Lamb Shish Kebabs, Wagyu Beef Cubes, Oyster Kicap Manis and Sambal Marinated Squid. Chocolate lovers, here’s one for you. 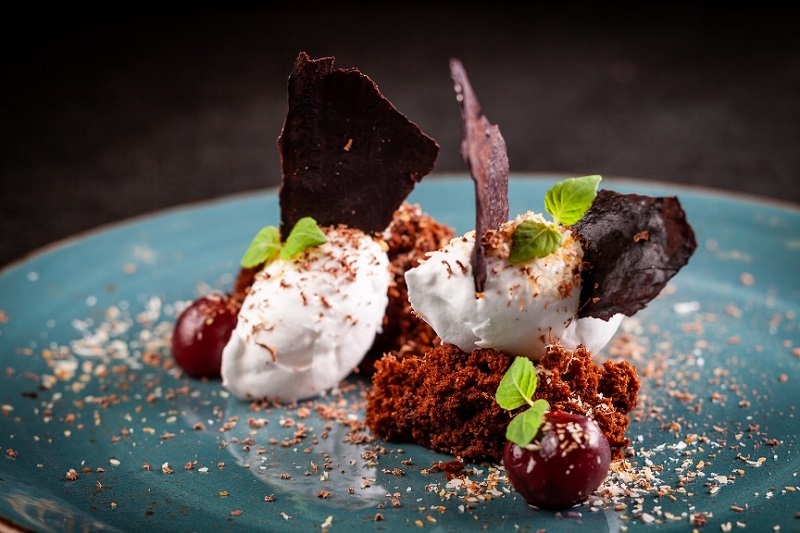 PORTA has teamed up with Malagos, an award-winning chocolate maker from the Philippines, to present a 4-Course Chocolate Dinner. Yup, you heard that right – so you can expect elements of chocolate in your appetisers, mains and dessert. For more menu details, see here.